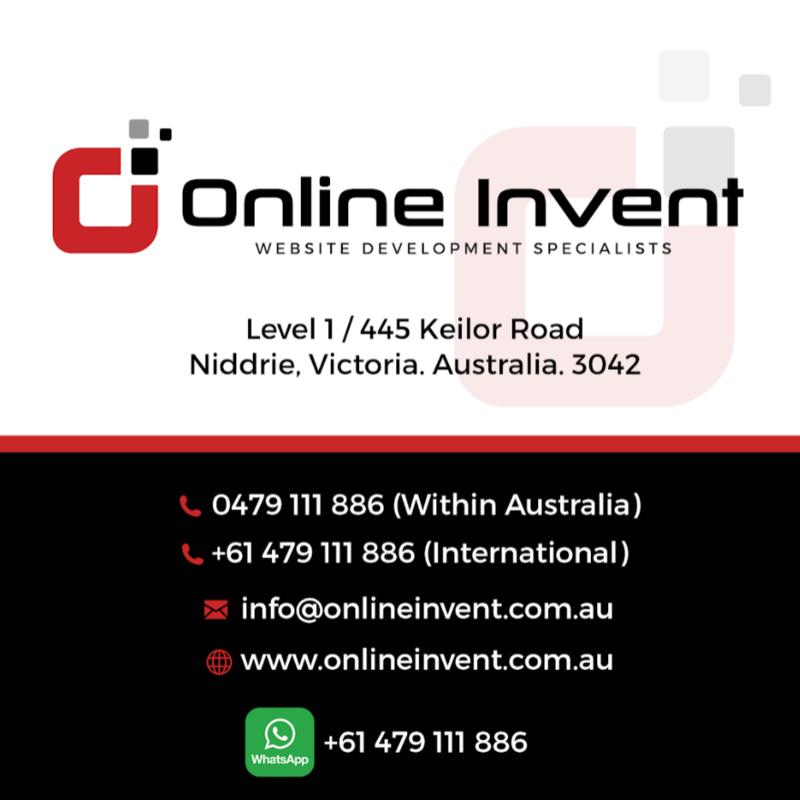 Online Invent Melbourne has been developing online store systems for customers since 2007, with options available to suit everyone, from small home businesses to large online retailers. 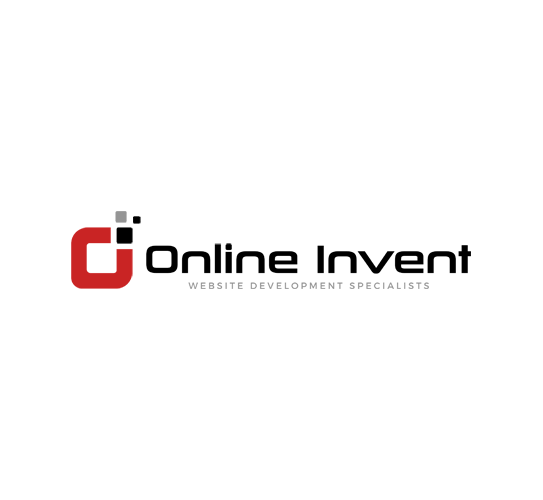 Online Invent Melbourne has a variety of online store and e-commerce solutions to suit your business. We specialise in online retail sales, however can customise any solution to suit your business requirements. E-commerce systems are also available to suit other business models, such as restaurants, online booking systems and basically anything else you can imagine which requires online ordering and payments. We have our own software created for operating small scale online businesses primarily for selling products online to customers. 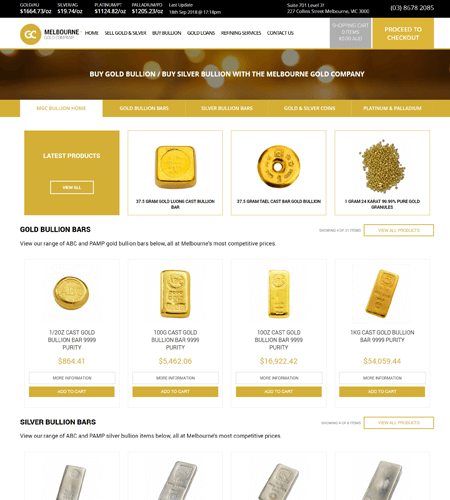 This system is tailored to the Australian market and features a range of Australia specific solutions to assist you in not only selling online, but in aiding your book keeping, stock-take and regularly keeping track of your profit and loss details. 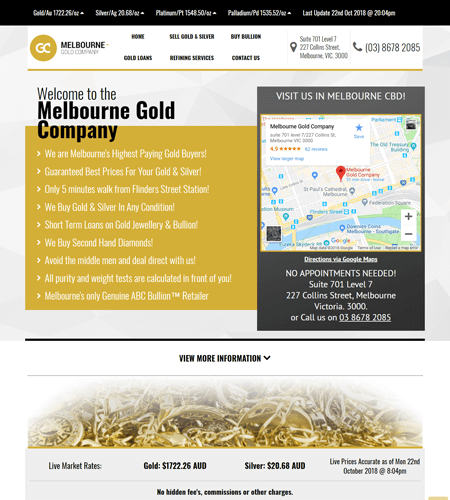 This software can be adapted into any existing website, or we can create a new website for you at additional cost. Customers with a small number of products (400 or less) and product types (10 different product category types or less) are recommended to use this package. 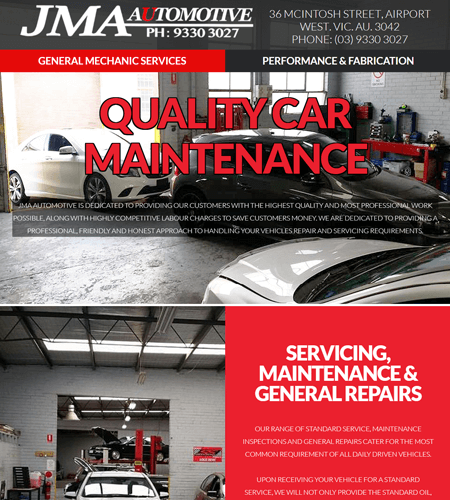 When integrated into an existing website. New website and online store development. For larger scale online retailers, we have a more advanced software package available which will assist in selling and keeping track of a large range of products, including assisting in managing re-ordering and stock control. Many of our clients have used this package successfully for a number of years to run their 100% online retail businesses without fault, and employees find the system simple and easy to manage. 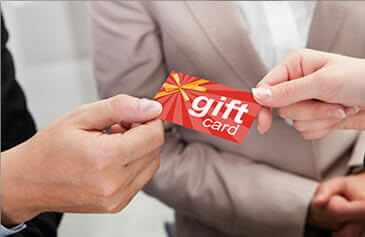 This package is best suited to customers selling a very large range of products in a wide range of categories. There is no limit to the number of products or categories this package can handle effectively. 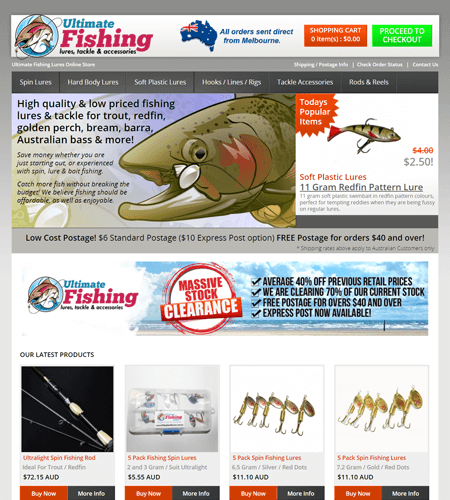 This package can be adapted into an existing website design, or we can create one for you at additional cost. Above is our most common online store solutions, if you require other types of e-commerce systems see our options below. We also build online ordering systems, online booking systems and other forms of custom e-commerce. If your business is not primarily selling retail goods, we can still custom build a package to suit your business type. • Online quoting and payment systems. • Automated Monthly / Yearly Billing Systems • Food delivery / pick-up online ordering & payments. 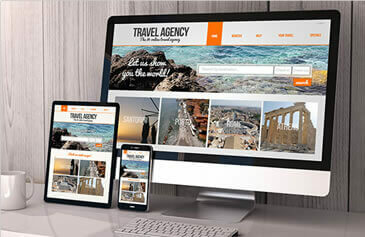 We usually custom build a solution for these areas after discussing your requirements, we offer a range of features that help customers feel assured their online order has gone through just as well, or even better than, when booking via phone or in person. Features such as SMS notifications, E-Mail confirmations, Online management for both customers and employees, are all examples of what we can include in your services package. 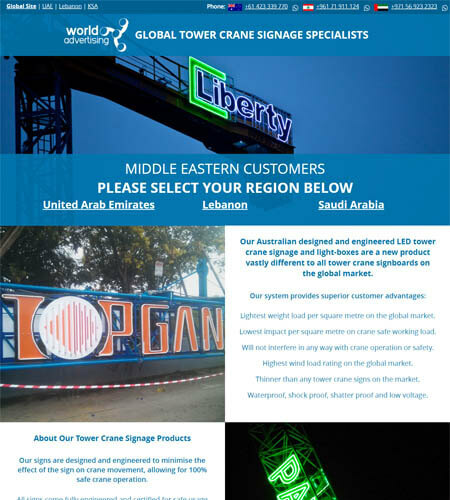 If you require any other online payment and ordering systems not mentioned above, we would love to discuss your needs and provide you a quotation for our services.